Just because your state does not require you to get your car inspected annually does not mean that your car is in safe condition. You should always be on top of your vehicle’s overall health and take note of any unsafe signs. 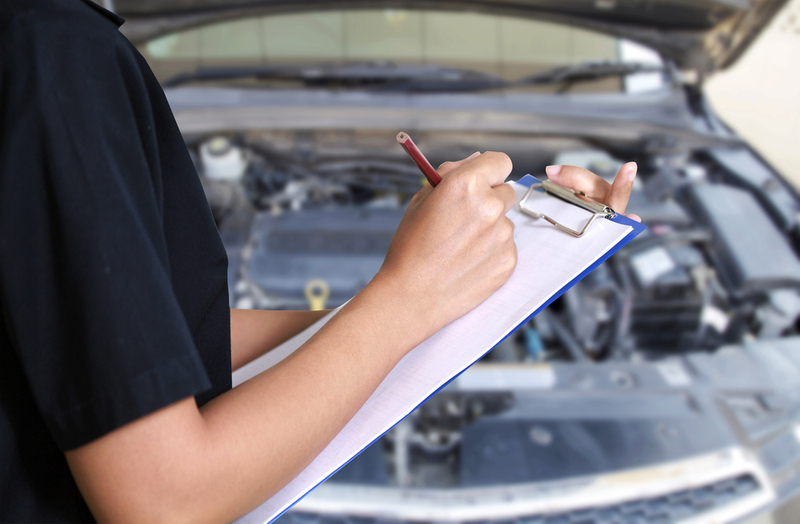 Contrary to popular belief, you do not always have to pay someone for an expensive inspection just to find out if your car is fit. To learn more about Top Driver Education, visit us online at www.topdriver.com or call (888) 471-5418. This is the most basic inspection you can do and it is one of the most important. Start by locating the dipstick labeled “oil” and pull it out. Wipe off any residue on the stick and put it back in. Now, you need to pull it out one more time to see where the oil is. Typically, you will want the oil to be on the “full” marker. Any deviations should indicate that you need an oil change. Checking the status of transmission fluid is similar to an oil check. Locate the dipstick labeled “transmission” and do the same thing as you did for the oil check. If you notice metal chunks on the dipstick, you should consult a mechanic. Before you close the hood, you can quickly inspect the battery as well. Look for clean terminals with no buildup of any kind. You can clean off any corrosion with a metal brush and this will increase electricity flow. This quick inspection should not take you longer than an hour! However, the benefits of regular checks might save your vehicle from bigger problems in the future. Top Driver Education is one of the leaders in driver’s education, with simulation courses and intelligent teaching strategies. Visit us online at www.topdriver.com or call (888) 471-5418 today! This entry was posted in Top Driver Blog and tagged adult driver's ed, Bad Driving Habits, car inspection, car maintenance, Car Safety, Cars, Driver Education, Driving, Driving Classes, Driving Tips, inspection tips, safe vehicle, Safety Tips, vehicle inspection.